It’s opening day! We have been waiting patiently for this day, along with nice weather for months and it’s finally here! Wahoo! 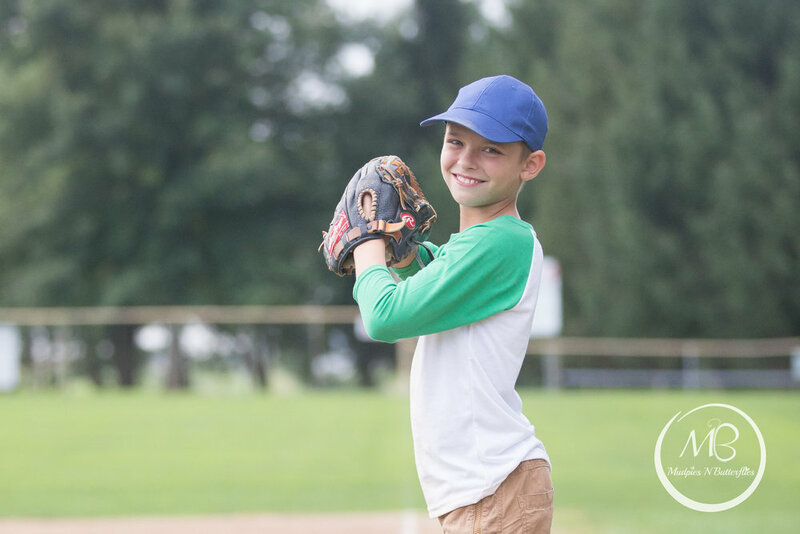 Check out this fun Let them be little series "slugger session" we did with this family! They wanted a Sandlot theme and that’s what they got. It turned out amazing and most importantly everyone had FUN! 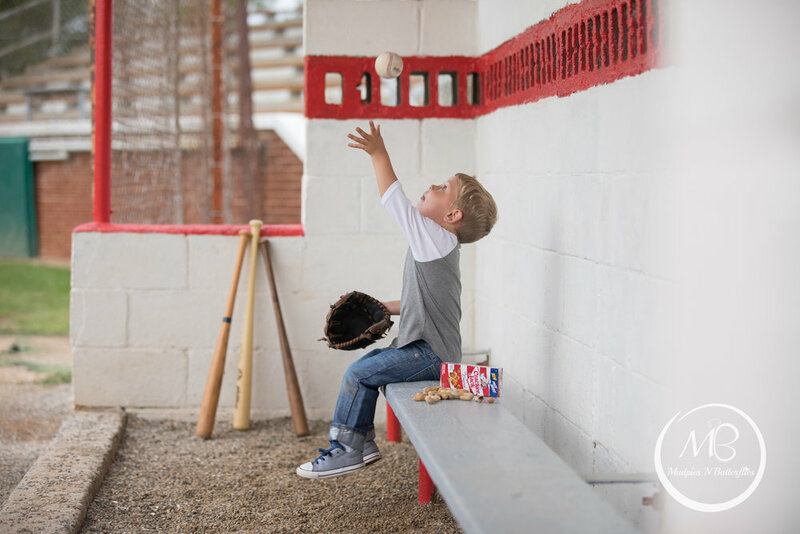 Click below to contact us today to book your “Let them be little” session!